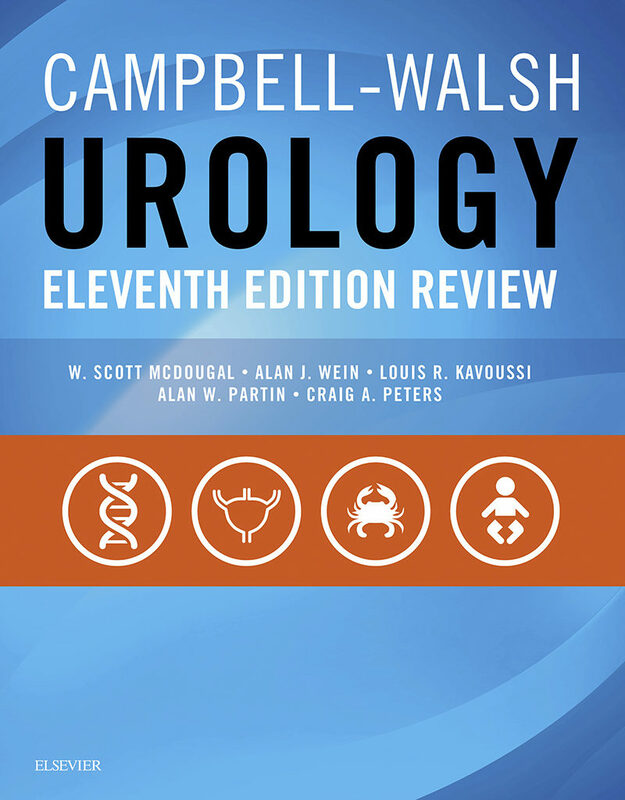 Following the same chapter structure as the authoritative Campbell-Walsh Urology, 11th Edition, this trusted review covers all the core material you need to know for board exam preparation and MOC exams. More than 3,000 multiple-choice questions with detailed answers help you master the most important elements in urology.Prepare for the written boards and MOC exams with the most reliable, efficient review available, from the same team that has made Campbell-Walsh Urology the most trusted clinical reference in the field.Stay up to date with new topics covered in the parent text, including evaluation and management of men with urinary incontinence, minimally-invasive urinary diversion, laparoscopic and robotic surgery in children, and much more.Get a thorough review and a deeper understanding of your field with more than 3,000 multiple-choice questions and detailed answers, now with new highlighted "must-know" points in the answer explanations.Quickly review just before exams with help from new Chapter Reviews that detail key information in a handy list format.Benefit from an increased focus on pathology and imaging, including updates to conform pathology content to the new American Board of Urology requirements. Otros ebooks de W. Scott McDougal.